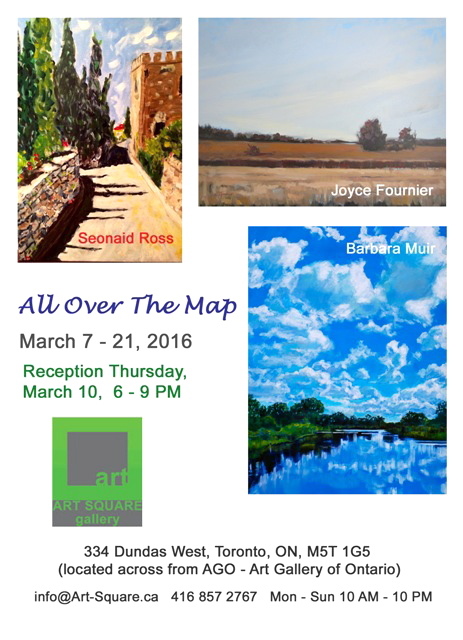 Barbara Muir Paints: Happy International Women's Day, and come out to our show! Happy International Women's Day, and come out to our show! and the powerful effect they have on the landscapes below. the street from the Art Gallery of Ontario in Toronto. Here is one of my paintings in the show.